Come learn how to use that foam roller to help massage your muscles and keep your body working like it wants to. We'll have a couple extra to use but recommend you bring your own foam rollers if you have one. We also encourage you to bring a yoga mat. This class is for EVERYONE! 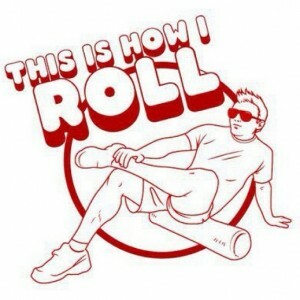 We encourage you to come learn more about foam rolling, and take your recovery and workout to the next level.